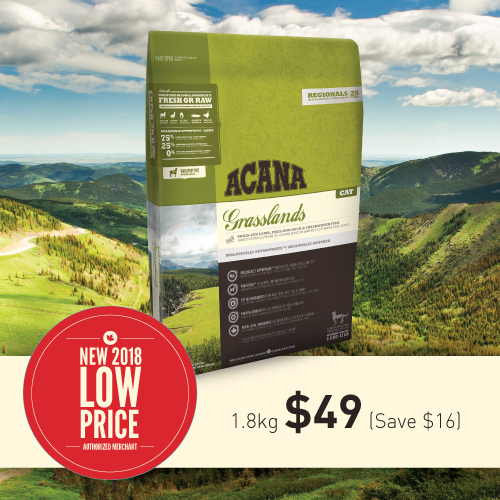 ACANA Grasslands features a richly nourishing variety of fresh local lamb free-run duck whole eggs and freshwater fish. 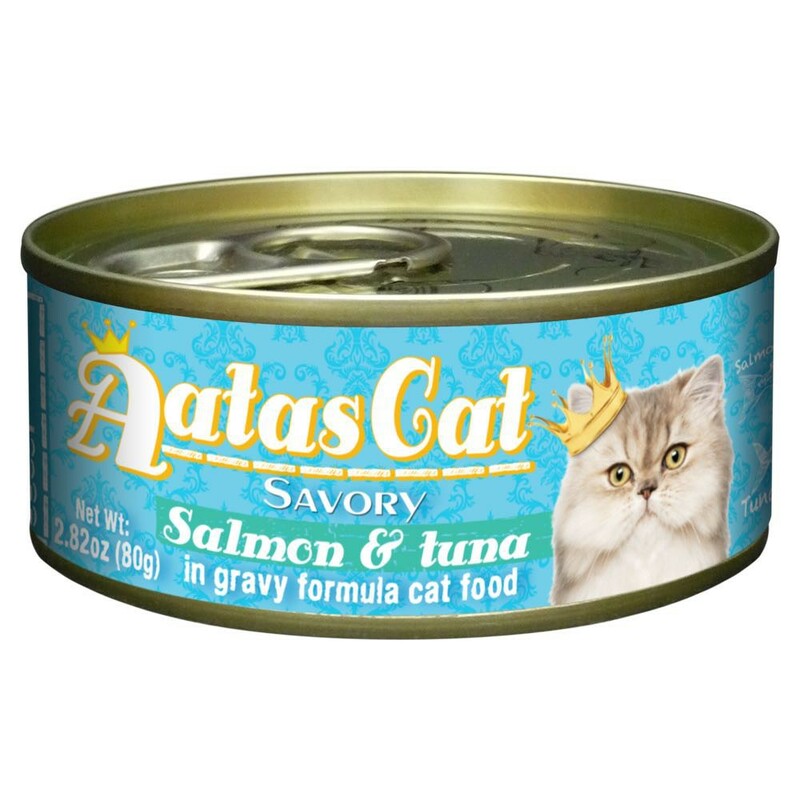 Brimming with goodness and taste our meats are delivered to our kitchens FRESH or RAW daily in WholePrey™ ratios to guarantee locked-in nutrients. 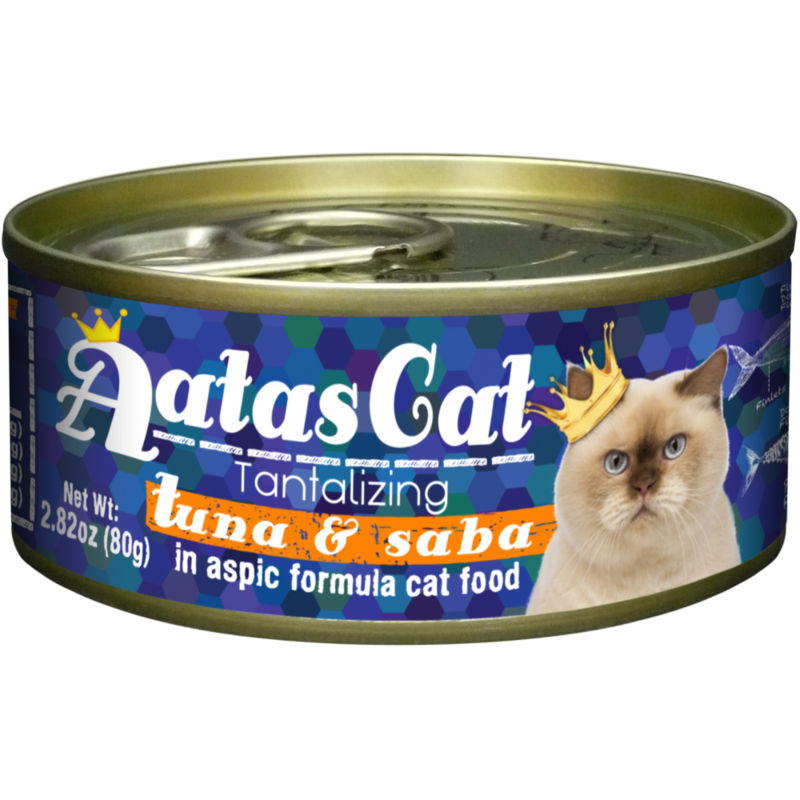 ACANA Grasslands rich inclusions of meat fish and game mirror your cat’s evolutionary diet and promote peak health without long lists of synthetic supplements and additives. 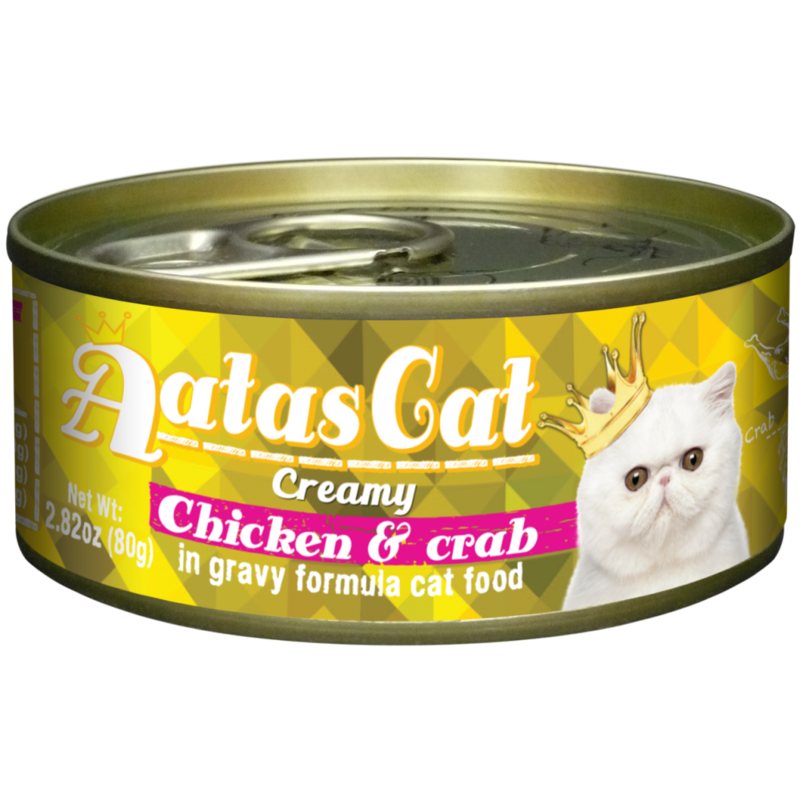 Prepared in our Kentucky DogStar® kitchens from America’s best and freshest ingredients ACANA Grasslands is guaranteed to keep your cat healthy happy and strong.